Don Beck is a geopolitical advisor, author & theorist. 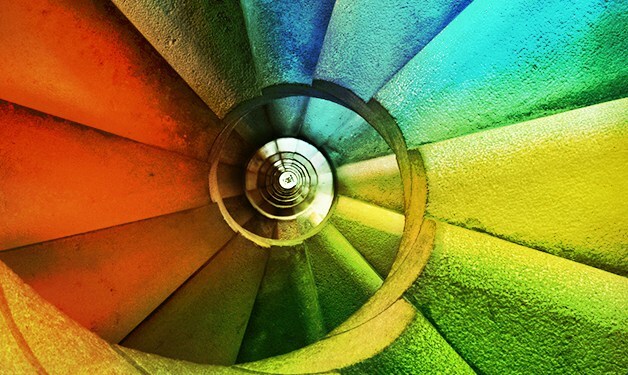 Co-author Spiral Dynamics theory. CEO Spiral Dynamics Group. Founder Global Centers for Human Emergence. He is a Named Outstanding Professor at the University of North Texas, author of two books The Crucible, and Spiral Dynamics. Worked with influential global leaders on shaping the future. From De Klerk and Mandela in South Africa during Apartheid to 10 Downing Street and Tony Blair’s Policy Unit, the World Bank, and in Israel and Palestine through the Build Palestine Initiative. 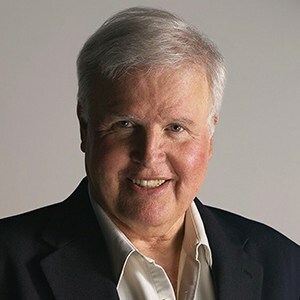 Dr. Beck is a pioneer on issues that deal with understanding the evolutionary transformation of human values and cultures. The Global Divide Revisited; How our Failure to Understand value systems widens the cultural fault lines. Economic aid and development programs aimed at bringing prosperity to the less fortunate have failed to stem civil wars, famine and migration. Approaches designed to improve the human condition continue to overlook the importance of the different steps and stages in interior social development. The European Union is facing one of its greatest challenges with the endless flow of refugees at its borders. Can it successfully address the issues of settlement and migration before its too late? How would a permanent settlement affect the European cultural character in the long term? Beyond the temporary humanitarian care in place, does Europe need a more complex plan for effective integration? Will violence and radicalization these refugees are escaping spill into Europe? Find out which operating codes and which levels of complexities are needed in order for Europe to successfully address these issues. Europe with its new realities needs a new level of thinking. It needs a new perspective that has a fresh set of assumptions about human nature, the nature of change and transformation, and the forces that make life for better or for worse. Would you like to deepen your knowledge about this topic? Just a few days before the Integral European Conference Dr. Beck and his colleagues offer a 3-day Level I Certificate Course. 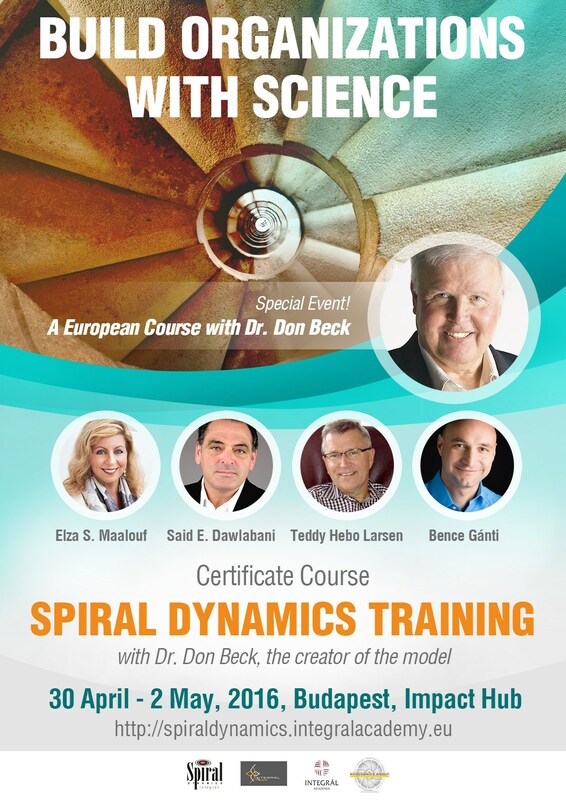 This Spiral Dynamics fundamentals course is designed for people who wish to understand the Graves-Beck Framework in its pure form and learn personally from the originator of the model.